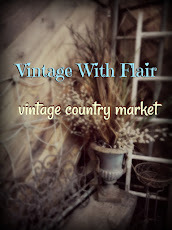 Vintage With Flair Markets -by The Vintage Chicks - Events: a note from our Charity Partner!!!! a note from our Charity Partner!!!! 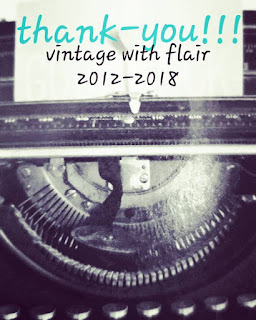 A huge "Thank You" to Pam Mikolayenko and all involved with Vintage With Flair - Christmas in the Country,https://www.facebook.com/VintageWithFlair event to help raise funds for our rescued cats care.